We offer a great multitude of special shapes for our Copper Rods. 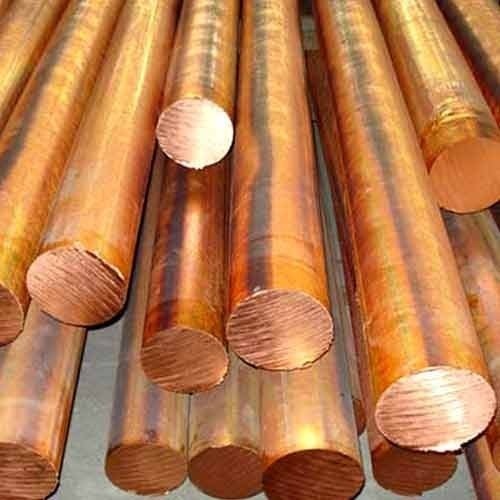 Our copper ground rods are used for connectors, electrical motor components, electroplating, switchgear, ship building and power generating equipment. Sizes available in our copper rods are 5mm to 65 mm and they weigh about 50 Kg. each. We have registered our name among notable Copper Rods Manufacturers and suppliers set in India.